Wilton is an ancient historic town situated a few miles to the west of Salisbury. 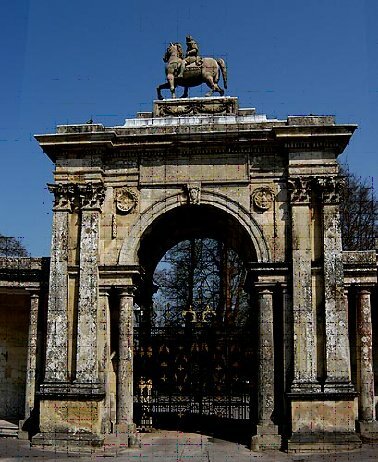 The Saxons chose Wilton in which to build a royal palace (sadly no longer visible) for the kings of Wessex. Such was the importance of the settlement that the county of Wiltshire was named after it. King Alfred fought the Danes here and later ordered the rebuilding the town as a fortified Burgh. The ancient and great Saxon Abbey of Wilton was for centuries supported by the English monarchy. The Abbey became one of the wealthiest in the kingdom until Henry VIII dissolved it and took 46,000 acres of its land. All of this was given in 1542 to one of the king’s favourites, William Herbert, Earl of Pembroke. A great mansion was built on the site that is still home for the Earl of Pembroke today. Wilton House contains rich displays of sumptuous furnishings and art, including one of the finest collections of Van Dyck paintings in the country. After the Royal Charter of 1699 it was the 9th Earl of Pembroke who brought French weavers to improve the carpet manufacturing for which the town is famous today. Lord Herbert of Lea and his Russian mother paid for and built an extraordinary Italianate church in the town. In modern times Wilton was home to a series of important army headquarters including Southern Command and UKLF. 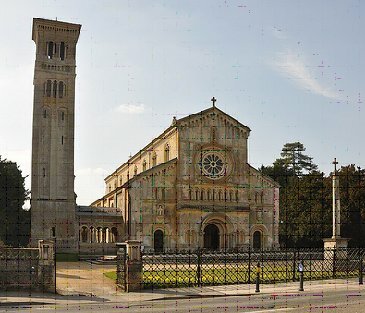 Our guided stroll through the charming, market town of Wilton nestling around its world famous House, is brimming over with tales of power hungry Kings, Saxon nuns, a Norman ghost, carpet weavers, aristocrats, a stunning Italianate church and even ‘Dragon’s Teeth’. Hundreds of years of history in just over ninety minutes!